The region an its cultural heritage. Cycling on the best cycle routes. Discover the sites of the region with a local guide. The Mullerthal Region offers 100 % activities. Travelling by car, motorbike and bus. Discover the hotels in the region. The top family run hotels in and around Echternach. 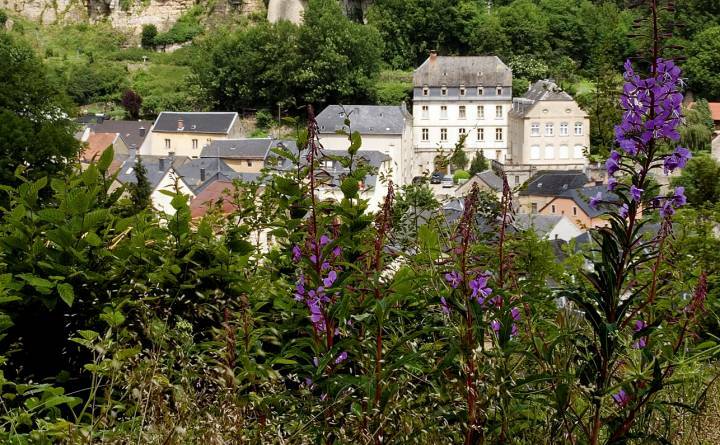 Discover the youth hostels of the region. Discover the campings of the region. Pitches for mobile homes in the region. Apartments and holiday flats in the region. Take advantage of our special offers. Our team is at your disposal. 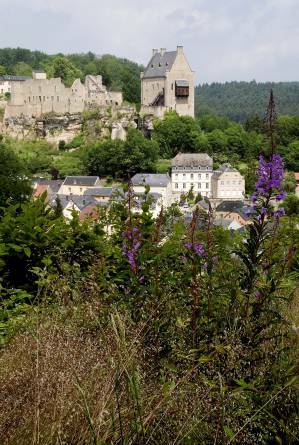 This 8 km long history walk along the rock formations leads to spectacular view points on the village of Larochette and the castle. The guide explains the history of this medieval locality and of the former local textile industry. Departure and arrival at the youth hostel. I agree with the general terms and conditions. For any information please contact us by: T. +352 72 04 57-1 | F. +352 72 75 24 | E.